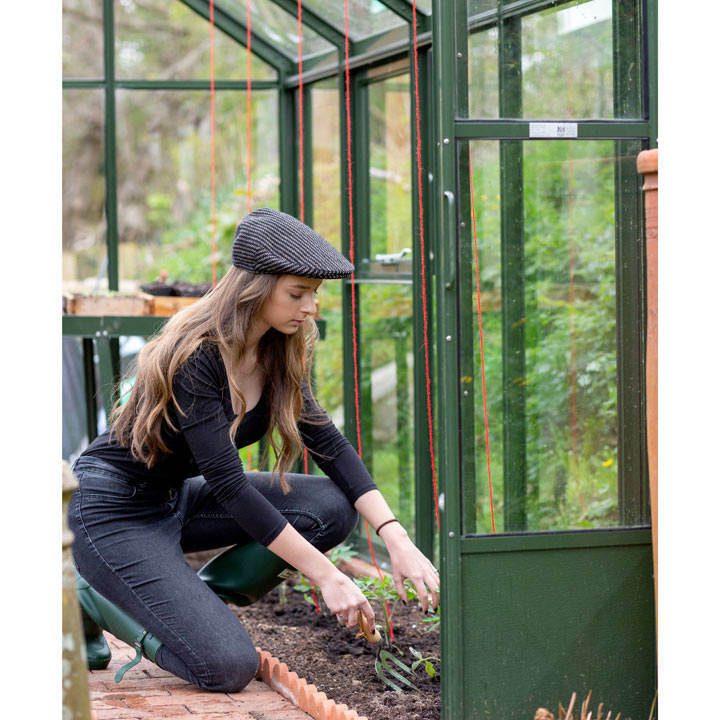 Embrace a look that's as sustainable as it is stylish with this Head Gardener hat and matching pinstripe bag. A lovely gift for all ages, this set has been carefully made using Dartmoor sheep's wool, and it's durable too. Hat available in three sizes: Small, Medium, Large.